Today is April 1st, 2019, and these are your news and notes. The New York Rangers would take on the Philadelphia Flyers yesterday afternoon and would take down the Philadelphia Flyers with a 3-0 win yesterday in downtown Philadelphia. The Arizona Coyotes would shutout the Minnesota Wild yesterday afternoon with a 4-0 win. The Pittsburgh Penguins would take down the Carolina Hurricanes with a 3-1 win and would not let the Carolina Hurricanes climb in the standings. The Columbus Blue Jackets would defeat the Buffalo Sabres yesterday with a 4-0 shutout performance. Blue Jackets goaltender Sergei Bobrovsky would have a 38 save performance, earning his 36th win on the season. 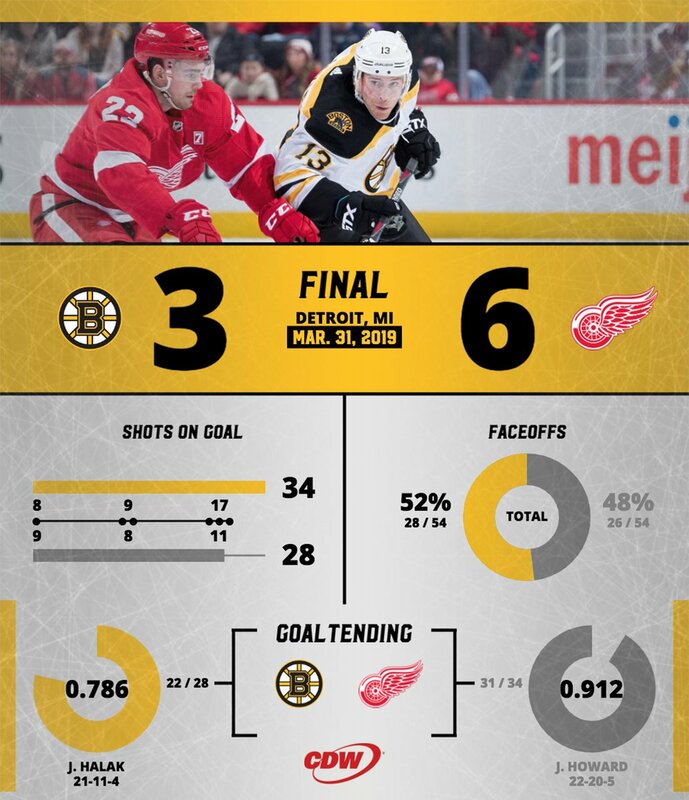 The Detroit Red Wings would take down the Boston Bruins with a 6-3 win, thanks to a three goal performance by Anthony Mantha. Despite the loss by the Bruins, they still are holding on strong to the second seed in the Atlantic Division playoff spot. 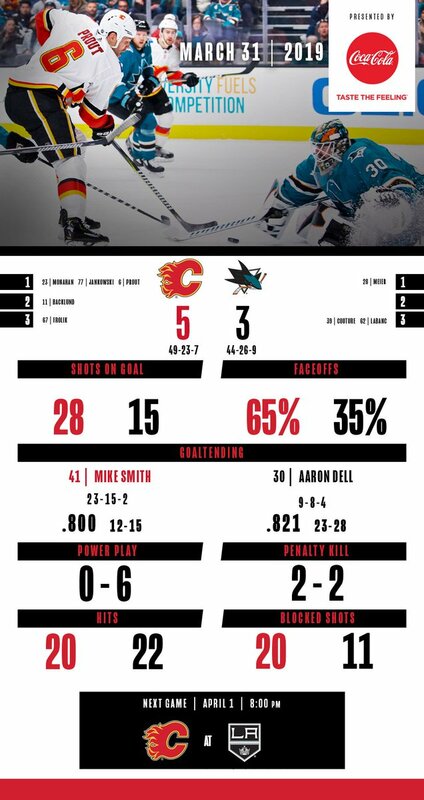 With the 5-3 win over the San Jose Sharks, the Calgary Flames clinched the Pacific Division, their first division crown since the 2005-06 season when they won the Northwest Division, and the top seed in the Western Conference, which last happened in the 1989-90 season. The @NHLFlames clinched first place in the Western Conference standings. 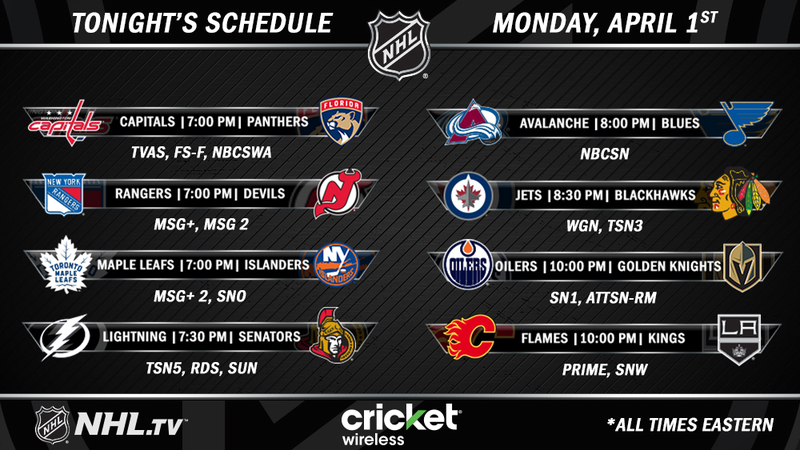 With the win by the Calgary Flames, we now know one confirmed first round match-up in the postseason. 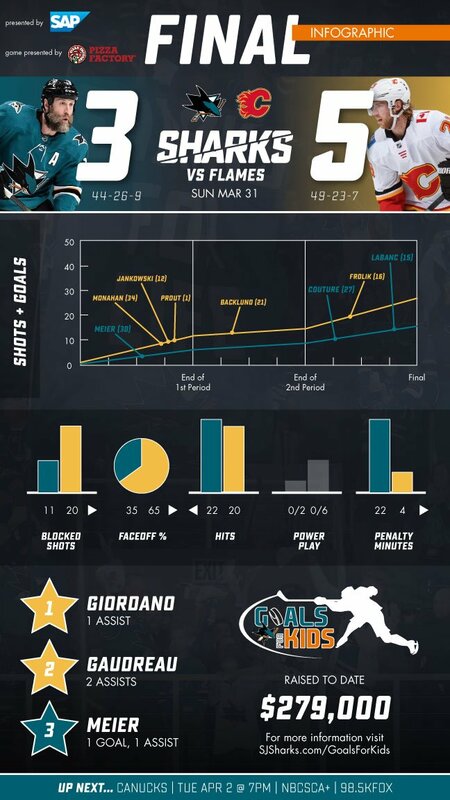 The San Jose Sharks will take on the Vegas Golden Knights in the first round of the Western Conference playoffs.